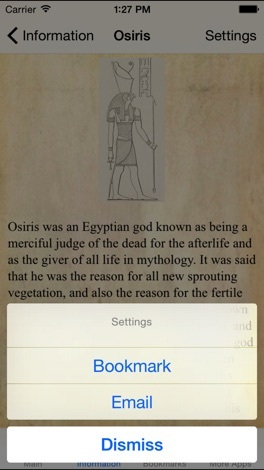 Egyptian Gods & Mythology Pocket Reference App offers a detailed pocket reference app covering the Ancient Egyptian Gods and other Mythological figures. 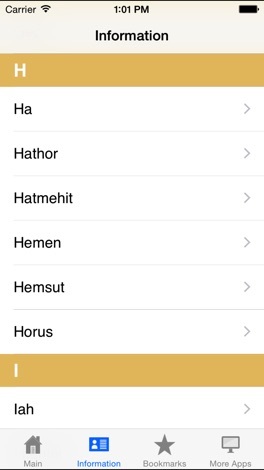 Have the information covering all of Egyptian Mythology right in the palm of your hands. 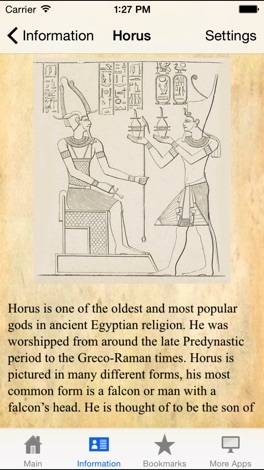 A great app to grab for anyone taking Arts or Humanities classes, anyone learning about Ancient Egyptian Mythology, or general fans of Ancient Egypt. 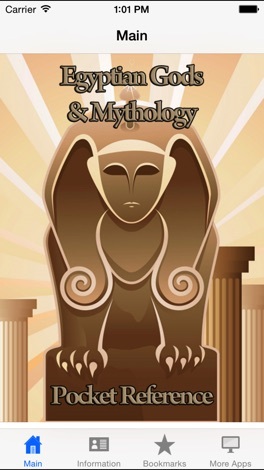 Also make sure to check out Greek Gods & Mythology Pocket Reference. This is a tapping battlefield.You get 1 minute to tap as many times as possible It is simple but challenging. Can you be the final winner? Have a try!!! Head Soccer is a heads-up soccer game featuring lots of game modes, including multiplayer. What makes this game such addictive is its simplicity. You take control one soccer player, not a team but only one player that has both to defend its goal and try to score into its opponent. 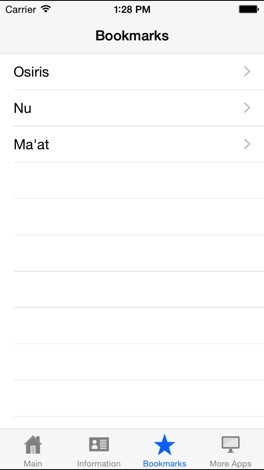 Only three movements are allowed: left/right (side-scrolling), jump,….